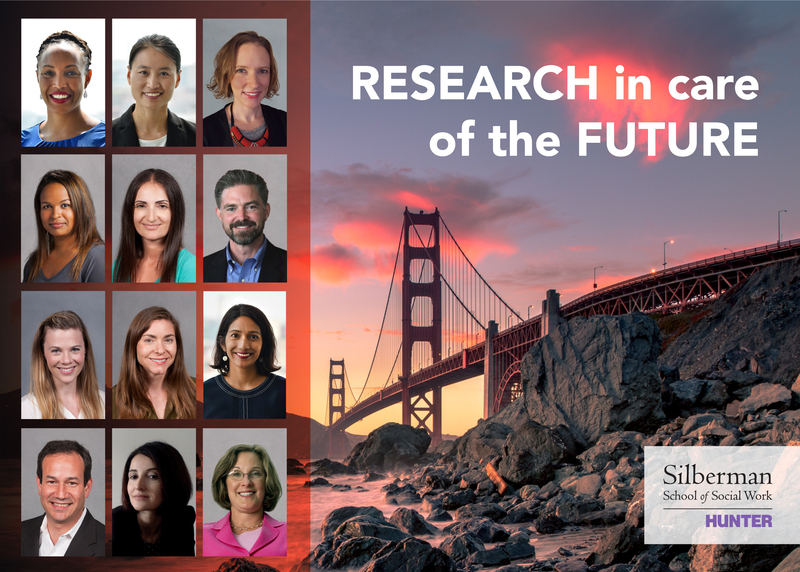 Making outstanding contributions to these conversations, 12 Silberman faculty members presented their research in more than 20 paper and poster sessions, roundtable discussions, workshops, and symposia across four days. Their work – including several collaborations among SSSW colleagues and with external researchers – covered an array of topics as diverse as the courses they teach, from mental health outcomes for child welfare-involved teens; to community organizing as post-traumatic healing for Black youth; to the use of algorithmic and digital data in social services; and so much more. Click here for a full listing of faculty presentations delivered. Alongside this slate of faculty research presentations, a dedicated team of support staff worked throughout the conference to ensure the School’s impact reached beyond session walls. They set up and staffed Silberman’s first official booth at a national conference, highlighting its programs and engaging with dozens of visitors over three days. Staff also brought faculty contributions from San Francisco directly to viewers and friends around the world by sharing live in-session highlights on the School’s social media channels. More than 50 posts were published overall. Make sure to check them out on our Facebook and Twitter pages! 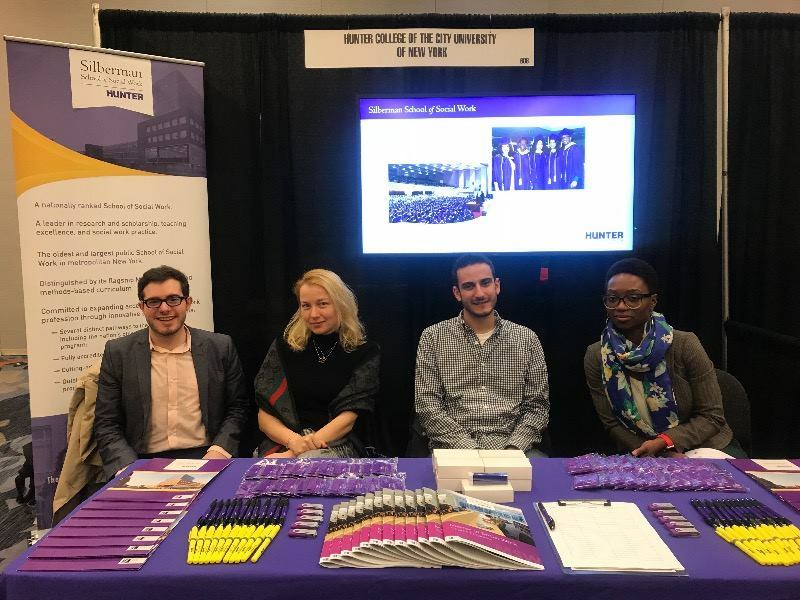 The Silberman School of Social Work at Hunter College made an extraordinary showing at this annual conference – underscoring its intellectual excellence and, moreover, its mission of social work research and education in the public interest. The SSWR 2019 Annual Conference offers just a hint of what is to come from New York’s oldest and largest public school of social work.